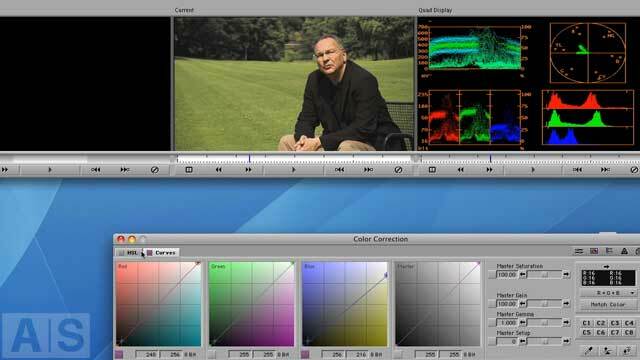 In this episode, we’ll create a secondary color correction in Avid Media Composer. Secondary color correction is applying one correction to the image as a whole, but a different correction to a specific portion of the image. This can be necessary in a lot of situations, mostly when you need a different treatment of skin tones compared to the rest of your image.